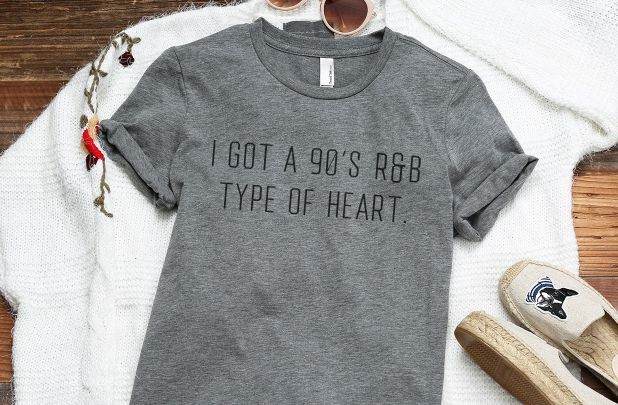 Love this , I Got an R&B Type Heart shirt for just $12.99 !!! reg price $26 !!! Personalized Drawstrings – Unicorn, Mermaid & More are just $8.95 !!! reg price $19 !!! Bags on Board Durable Dog Poop Pickup Bags, 9 x 14 inches, Multiple Colors Available for just $8.40 !!! reg price $14 ! !